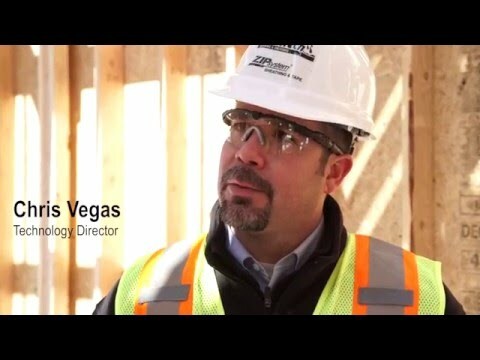 In the final part of this exclusive series, we get an inside look at how the science and ingenuity behind ZIP System® Sheathing and Tape provide the benefits of structural durability, moisture protection and thermal resistance. 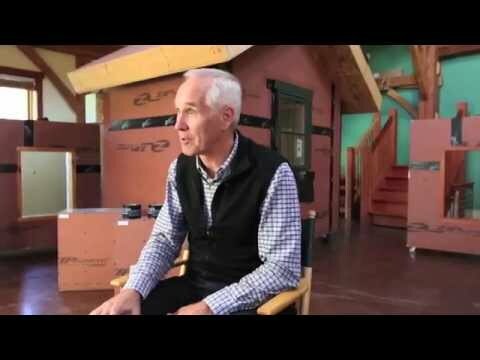 In the second part of this exclusive series, we learn what makes AdvanTech® Flooring & Sheathing different from its competitors, and how that ensures maximum strength, moisture resistance and installation ease. 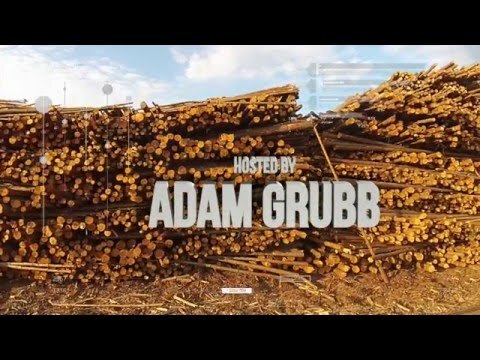 In the first episode of this exclusive series, we visit the Huber plant to take a closer look at their unique approach to creating wood structural panels. AdvanTech flooring has the lowest water absorption rate in the industry. 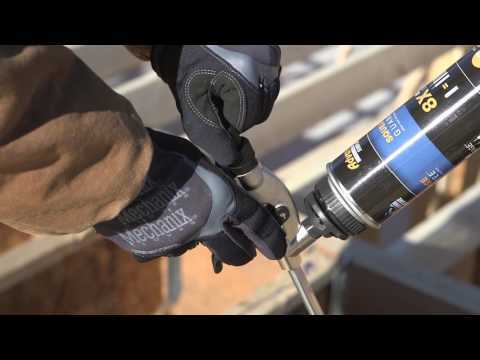 When you build with AdvanTech flooring you get a 300-day no sanding guarantee and can rest assured your subfloor will remain strong, flat and consistent. 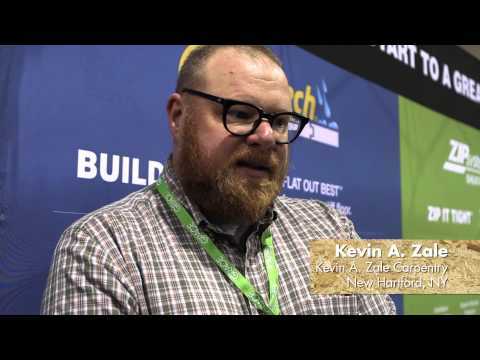 Ten loyal AdvanTech flooring users took a step off the show floor to tell us their product experiences at JLC Live!, Providence, RI, March 20, 2014. 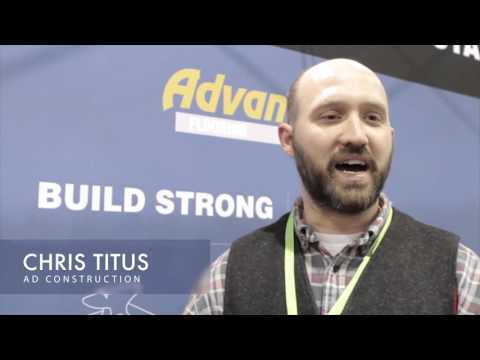 Watch this informative video on AdvanTech flooring, the industry's leading subfloor for over a decade according to BUILDER Magazine's Annual Brand Use Study. 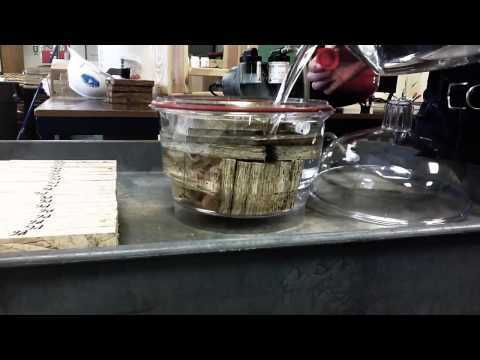 If you build with plywood, don't miss this amazing moisture comparison! 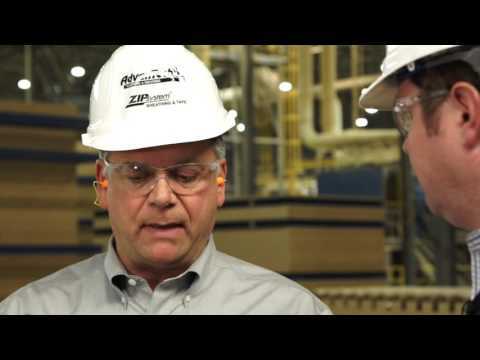 The high wood density of AdvanTech flooring contributes to industry-leading strength, stiffness and fastener holding. 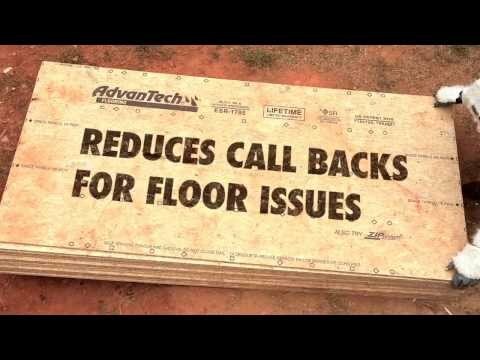 If you want a strong, stable and consistent subfloor you need to build it with AdvanTech flooring. 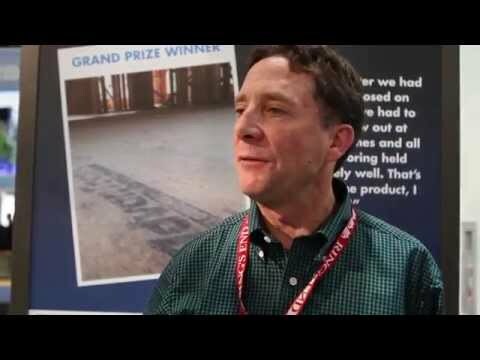 AdvanTech flooring has been voted #1 in quality by builders EVERY YEAR since 2002. 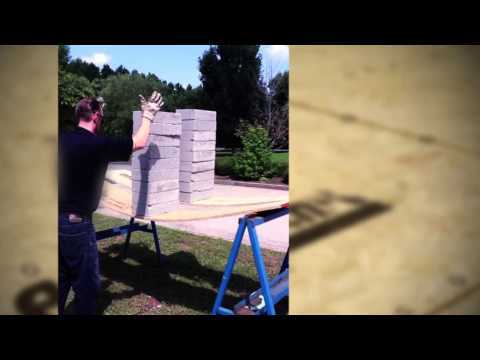 Learn how to properly install AdvanTech subflooring to deliver the quiet, stiff floor homeowners want. 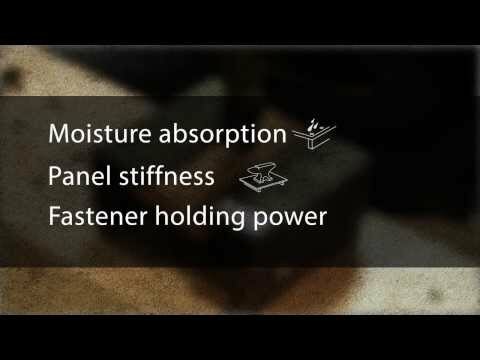 When you want a solid-feeling, high quality subfloor, build it with AdvanTech flooring panels. 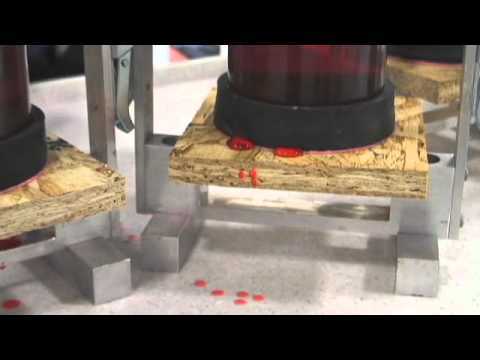 OSB and plywood products break, while AdvanTech withstands the punishment.